Vodafone will go head to head with brands including Sky, BT, Virgin Media and Talk Talk when it enters the increasingly crowded home broadband and TV market in spring 2015. 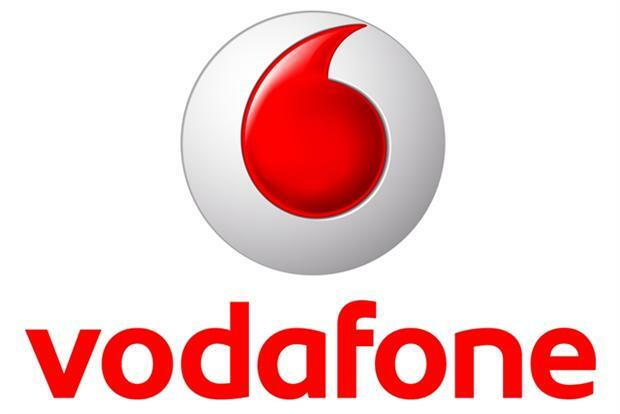 Vodafone's plans were thin on detail, but the move will see the company sign content deals so it can offer consumers broadband, phone and TV packages similar to those from the likes of Sky, Virgin Media, BT, and Talk Talk. Vodafone already has content ties with Sky, offering its UK customers access to Sky Sports content via their smartphones. The mobile operator, which made the announcement during its six-month results, will use the fixed-line fibre network that it acquired through its £1bn acquisition of Cable & Wireless in 2012, and will also need to sign a wholesale deal with BT to gain access to the latter’s pipes into UK homes. Meanwhile, competition in Vodafone's own mobile heartland is hotting up, with the entry of BT into mobile. Vittorio Colao, Vodafone’s chief executive, said: "We have recently launched a combined fixed broadband and TV service in the Netherlands, and are announcing today our plans to launch residential broadband services in the UK in Spring 2015, leveraging the infrastructure acquired with Cable & Wireless Worldwide. "Taking into account our wholesale agreements we have access to fibre passing 42 million homes across Europe, representing 29% of households, of which 4.4 million households actively use our fibre services." Meanwhile, Vodafone’s pre-tax profits for the six months ending 30 September were £406m, down from £1.5bn in the same period last year, a fall in part due to investments in network upgrades. Revenues for the half-year fell 3% to £20.8bn. Colao said: "The overall performance of the group in the first half of the current financial year has been in line with our expectations. "Competitive, macroeconomic and regulatory pressures, particularly in Europe, continue. "However, we are seeing some signs of stabilisation in our commercial performance and operating trends, and some markets are beginning to demonstrate the early benefits of our ‘Project Spring’ investment programme."